We will help simplify your insurance claim. From a small repair to custom, multi-colour striping, we will have your RV looking good as new. We have four large bays and two smaller bays to shelter your RV while we’re working on it. From small damage repairs to full roof replacements. Tin siding or fiberglass siding repair or replacement. Our service centre is equipped with the Sealtech 430R system to accurately detect water leaks in your RV. We can find and repair all water leaks. 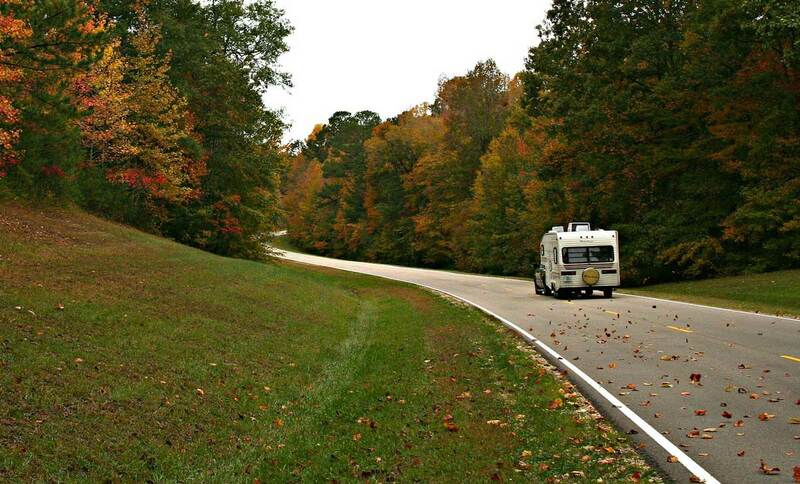 Is your RV as ready as you are for your next adventure? Contact us today to find out more about our maintenance packages.